Toolboxes in the tool time segment and it’s not what you think,; growing an indoor green with heaps of vitamin C in Vegetable Heroes, spikey but long lasting flowers in plant of the week; plus the final in the 4 part series or trees in Design Elements with arboriculturalist and garden designer Glenice Buck. Over the years, gardeners accumulate quite a number of tools that they regard as essential and wouldn’t be without. I’m not talking about anything that is powered, wither by petrol or electricity, but hand tools. Quite often we even have several of the same too. 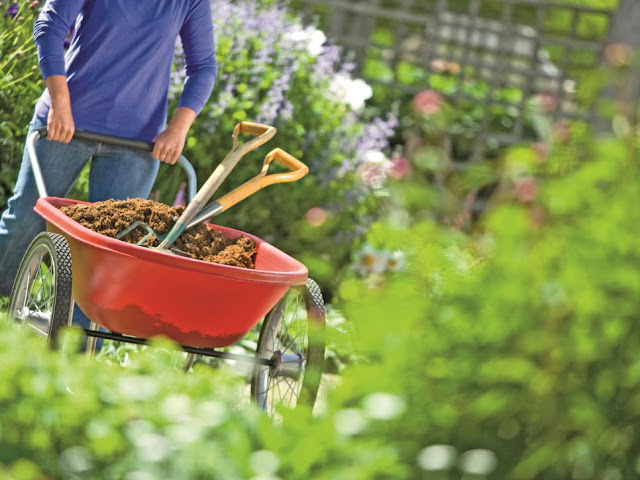 If you knew someone who was just starting out in gardening, what would you recommend they have as an essential part of their gardening tool kit? Limit it to three and see how you go. Let’s find out what the experts recommend. What do you think, do you agree with Tony’s essential beginner’s tool kit or would you have chosen something else? For the most part, I’m sure listeners would have said a pair of secateurs\ would be the bare minimum, but one pair of secateurs doesn’t make a kit, you need two more things. If we understood what the health benefits of the food we eat, both vegetables, root plants, tubers, grains etc not only would we be getting fed but also getting help to know why we should eat certain food, when and how to eat such food so as to obtain all the benefits attached to the food. Segue to a small plant that even though it’s smallish in nature it’s got very powerful abilities and that’s garden cress. You may have eaten garden cress in the past or you may not have even come across it at all. Did you know that there are several types of cress? Garden Cress is also called broadleaf cress, has flat, bright green leaves to 10cm long and 5cm wide. Garden cress, a biennial, is also called peppergrass, pepper cress, and mustard cress. Golden-leafed broadleaf cress is sometimes called Australian cress. Garden cress is an annual that does best in damp soil. 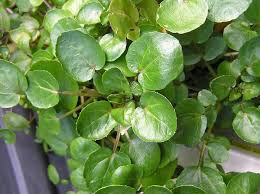 Curly cress (Barbarea vernapraecox), also called, early winter cress, or Upland cress, has finely divided leaves something like parsley or chervil and thin, branching stems. 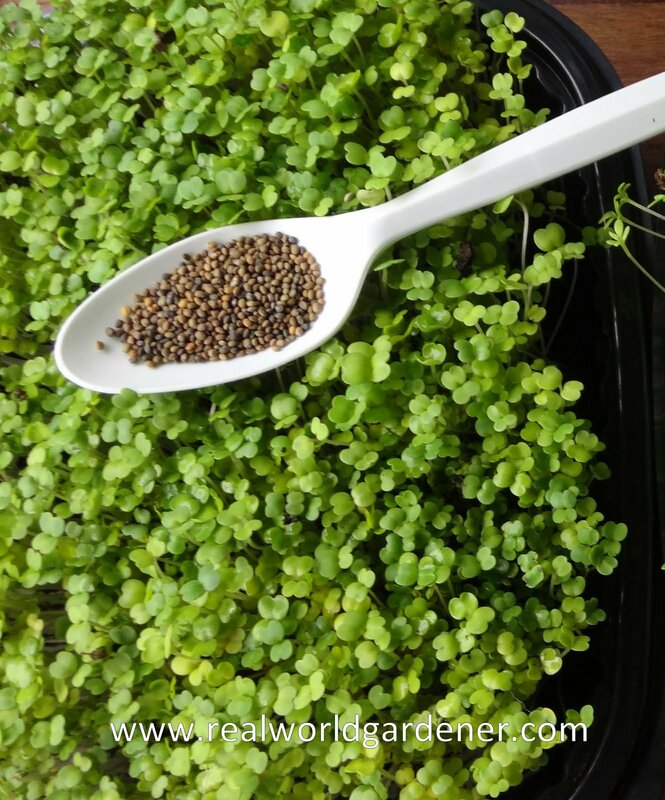 Curly cress is dark green and also likes to grow in damp soil. Watercress (Rorippa nasturtium-aquaticum) is a trailing annual usually grown in water. You can grow watercress indoors in pots set in a tray of water or along the side of a stream or watercourse. Who has a stream or creek running past their kitchen window? Watercress, by the way is a member of the Nasturtium family. Today I’m focussing on garden cress. How Do You Grow Garden Cress? 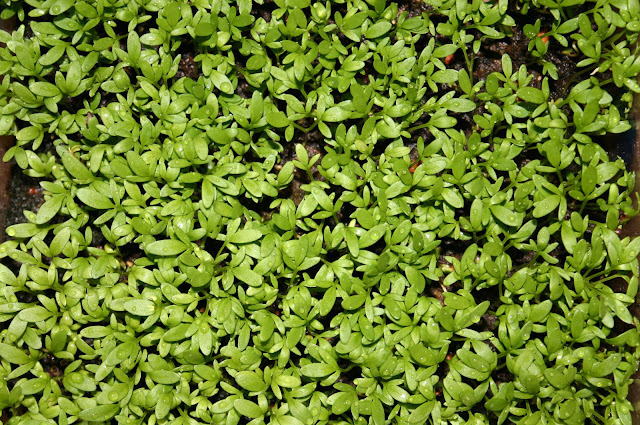 Cress is a reseeding annual or biennial, which can be grown in shade or semi shade. It’s featuring on Veg heroes now because it grows well in the cooler months. If grown in dry soil and very hot weather, instead of being refreshing and tasty, it becomes unpleasant and bitter. Its seeds are light - germinating, in about 2 to 4 days. 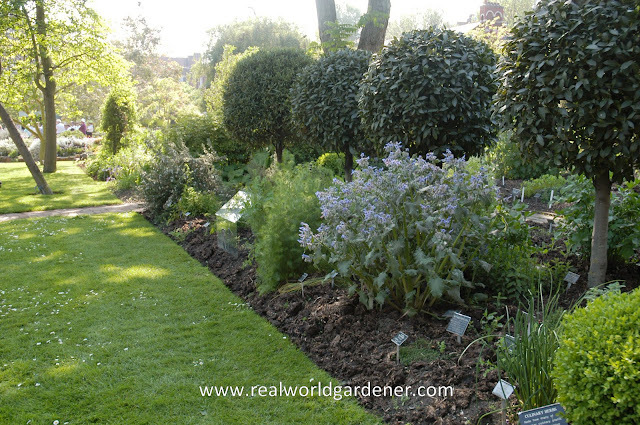 Northern Hemisphere information will tell you to sow seed in early spring or late summer through autumn. Garden Cress seeds can be sown any time of the year, although plants will generally grow best in Autumn, Winter or Spring. If you live in a warmer part of Australia and want to grow garden cress during the Summer try growing it indoors, that way you’ll have cress all year round. Cress is also suitable as a groundcover, and can also be grown year around or on a windowsill in pots, bowls, boxes, or flat plates where it will often produce a more mild and pleasing flavour . If you want, you could have a continual supply, if you sowed seed every eight days. It’s a fact that the officers in the 1700’s coming over on the first fleet, grew cress on wet flannel as a source of Vitamin C .
Soil is not that important, and sand, coir peat, and compost are all suitable. Water your cress well; both seeds and plants should be kept moist. Cress prefers a soil pH of 6.0 to 6.8. that’s slightly acid. Scatter your garden cress seeds straight into the garden bed, raking in to about 3mm deep and firming down the soil lightly prior to watering in to retain moisture. You can soaking Garden Cress seeds overnight before sowing to increase the number of seedlings you end up with. Once the seedlings have a few leaves you can thin them out, leave about 20cm between them to allow room for each plant to grow. Garden Cress prefers to grow in a sunny spot or in light shade for part of the day. For warmer areas, Garden Cress will grow better in partial shade when grown during the hotter months of the year outdoors. As far as companion planting goes, “Cress is not suitable for growing among other plants as it contains a tiny amount of mustard oil that’s supposed to interfere with the growth of other plants.” this is called aelopathic, or aelopathy. To do this at home, just layer and wet two paper towels and set them on a plate. Sprinkle the cress seeds on the wet paper towels and place plate in a light window, preferably a north-facing window. Check daily to make sure the paper towels are kept moist. In about three days, the plants should be a bit over 1 cm high. Keep going with making the paper moist and when they reach 10 -12 cm high, trim your cress with scissors and enjoy! If you’re growing cress outside, pick your cress when it’s still young; 10-15cm in height. When mature, garden cress produces white or light-pink flowers, and small seed pods. In cooking Garden cress is added to soups, sandwiches and salads for its tangy flavour. It’s also eaten as sprouts, and the fresh or dried seed pods can be used as a peppery seasoning. Garden cress is an important source of iron, folic acid, calcium, vitamins C, E and A. The seeds are high in calories and protein, whereas the leaves are an excellent source of vitamin A, C and folate. Both the leaves and stems of cress can be eaten raw in salads or sandwiches, and are sometimes called cress sprouts. When buying cress, look for firm, evenly coloured, rich green leaves. Avoid cress with any signs of slime, wilting, or discoloration. If stored in plastic, it can last up to five days in the fridge. Another way to store cress is by putting the stems in a glass container with water and covering them, then put in the fridge until you need them. 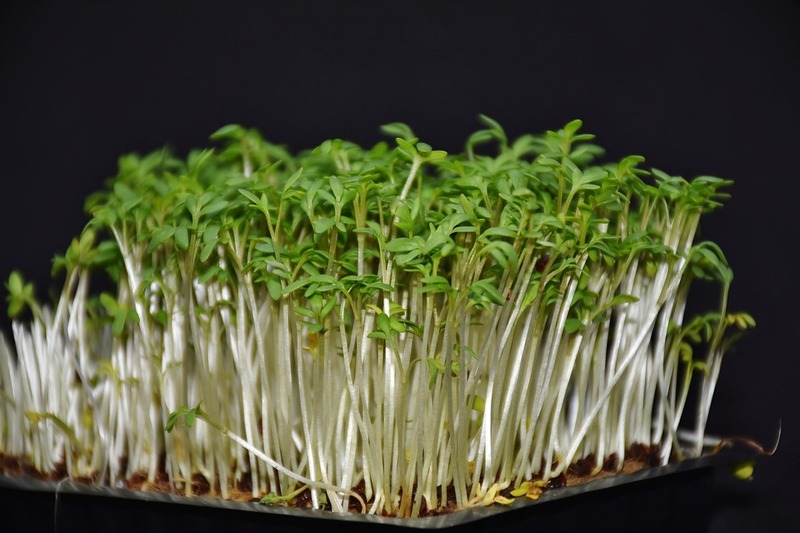 Cress is used raw and in sandwiches and salads with mixed greens. Cress is also good with cottage cheese and with eggs. It can be overpowering to other herbs, so it is generally used alone. AND THAT WAS YOUR VEGETABLE HERO FOR TODAY! 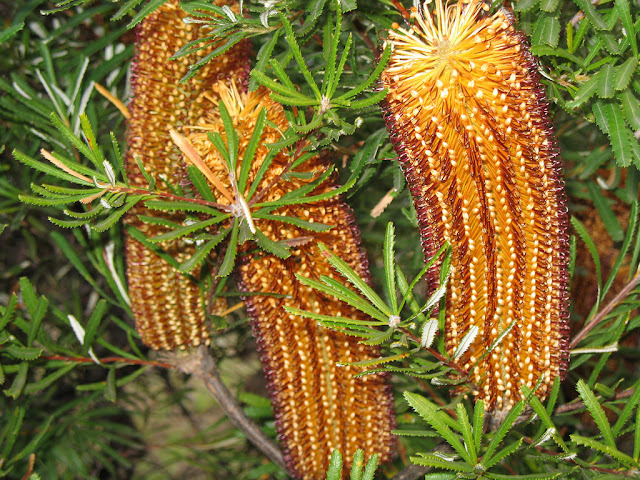 This next plant is a native but is often overlooked because people go for the more colourful and show Grevilleas. They may come in limited colourways, but their flowers are much more substantial and spectacular, particular if you have several cultivars planted or grouped together. Plus they provide nectar for wildlife during the colder months of the year. Banksia spinulosa isn’t slow growing at all and within a couple of years, if grown from seed, will have reached over one metre tall and wide, plus provide a least 8 flower spikes. Banskia flower spikes you can either cut for the vase, or just leave on the bush for the native wildlife to enjoy. 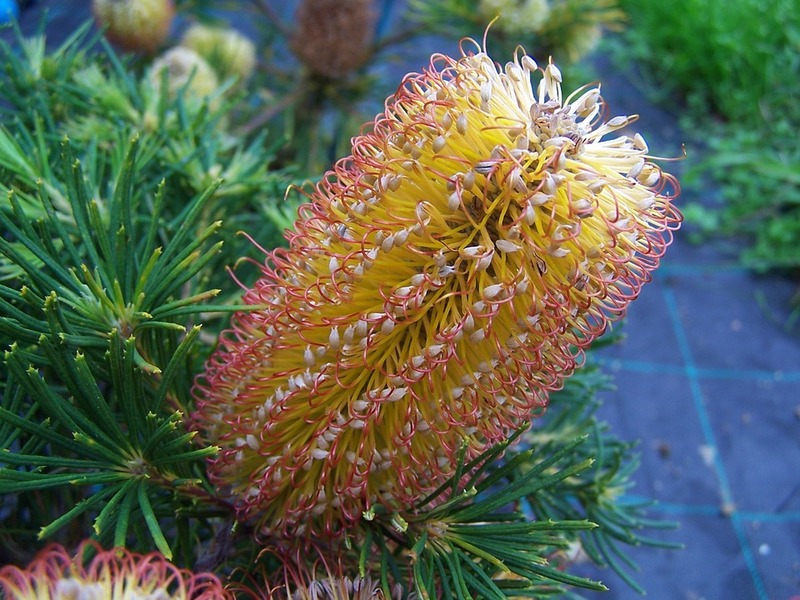 As cut flowers, Banksias can last for months. Today is the final in the series about the stewardship of trees. On the menu is why we need to preserve our trees because in the long run, if you damage trees, you’re actually doing yourself a disservice. Let’s find out about why we need to preserve trees. 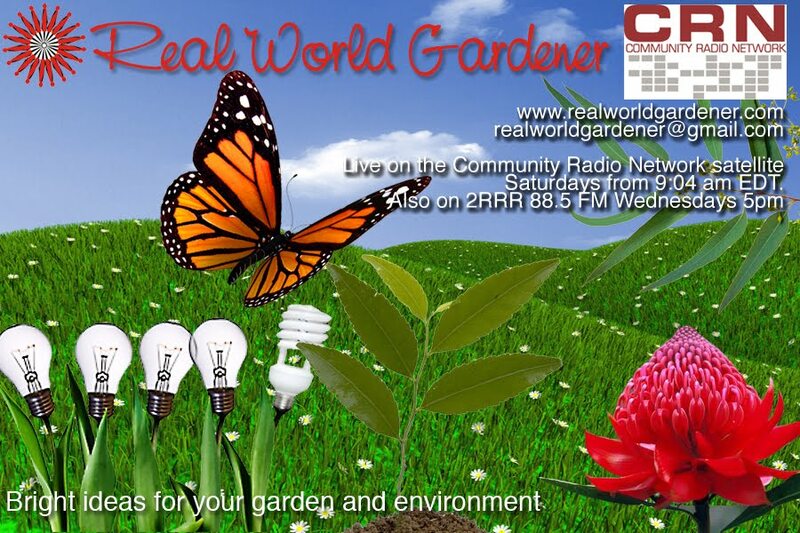 I'm talking with Glenice Buck, Arboriculture Consultant and Garden Designer. Did you know that three trees placed strategically around a single-family home can cut summer air conditioning needs by up to 50 percent? Shade from trees slows water evaporation from thirsty lawns. Most newly planted trees need only 55 litres of water a week. As trees transpire, they increase atmospheric moisture.